« February OPOT Get-Together: Game Night at The Nat! 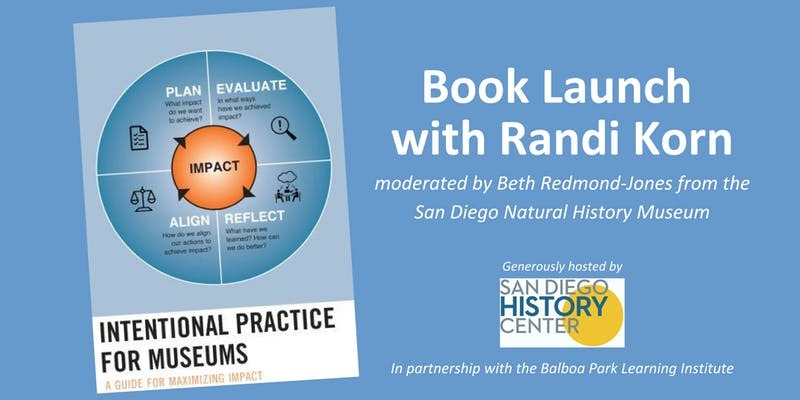 Join Randi Korn, Intentional Practice Leader and founder of RK&A, and Beth Redmond-Jones, Vice President of Engagement and Education at the San Diego Natural History Museum, on Thursday, February 28 from 5:30 PM to 7:30 PM at the San Diego History Center as they discuss Randi’s newest book, “Intentional Practice for Museums: A Guide for Maximizing Impact”. The book is for intentionally-minded museum professionals and describes an impact-driven way of thinking and working that places a museum’s raison d’être—achieving impact—at the center of its work. It is sure to be a fascinating conversation that will deepen the knowledge of museum professionals considering or already pursuing intentional practice. Please RSVP to this event as seating will be limited. The event will begin promptly at 5:30pm so plan to arrive at 5:15pm. Following the conclusion of the discussion at 6:15pm, Randi will be available to sign books. If you would like to purchase your book at the event, a limited number will be available for sale. 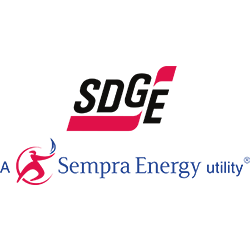 This event is generously hosted by the San Diego History Center in partnership with the Balboa Park Learning Institute.